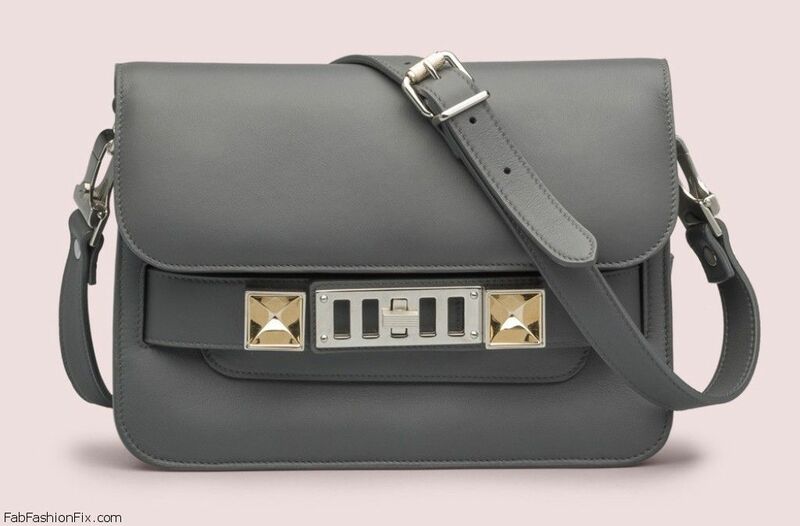 Very exciting news for all Proenza Schouler arm candy lovers. 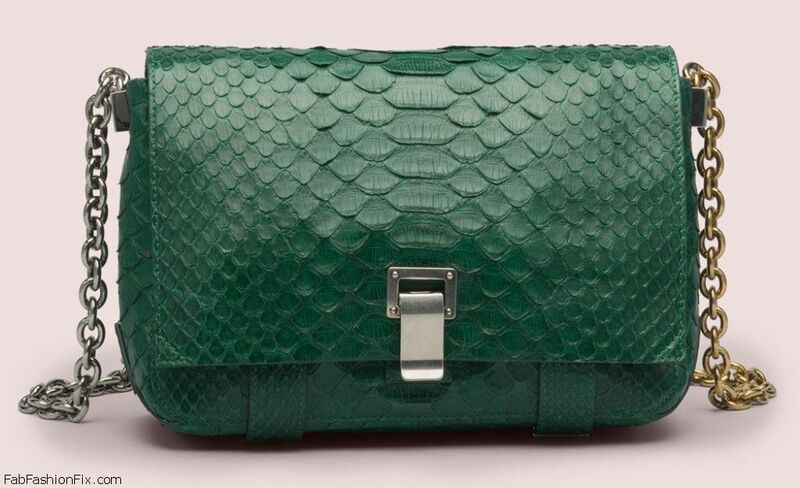 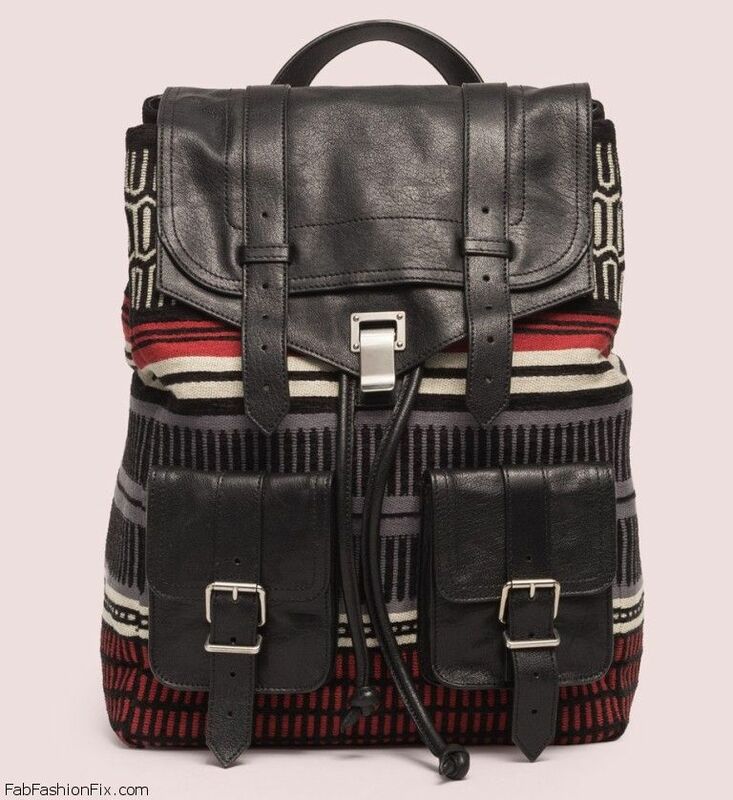 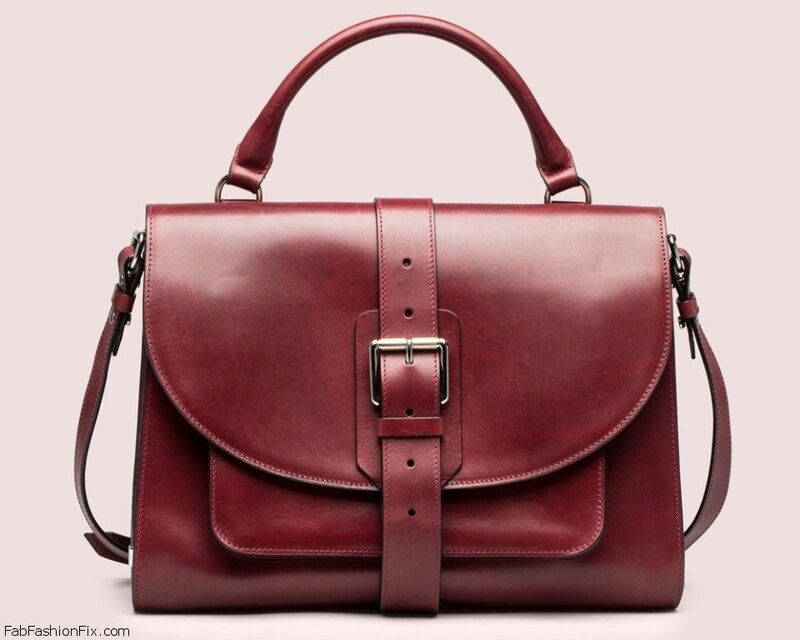 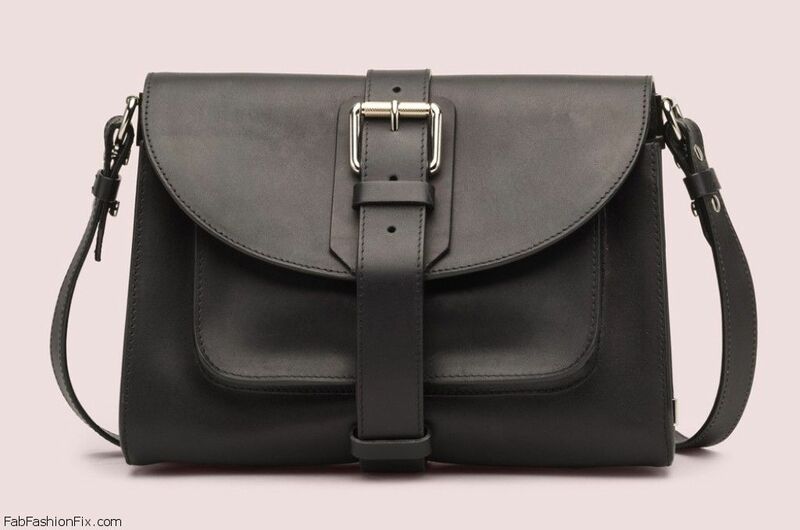 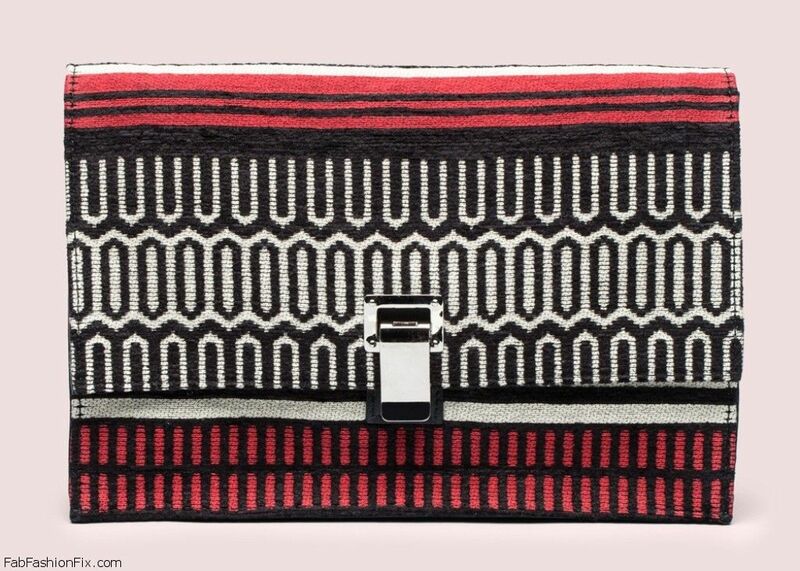 Finally New York based womenswear and accessories brand Proenza Schouler reveled their Pre-Fall 2014 handbags collection. 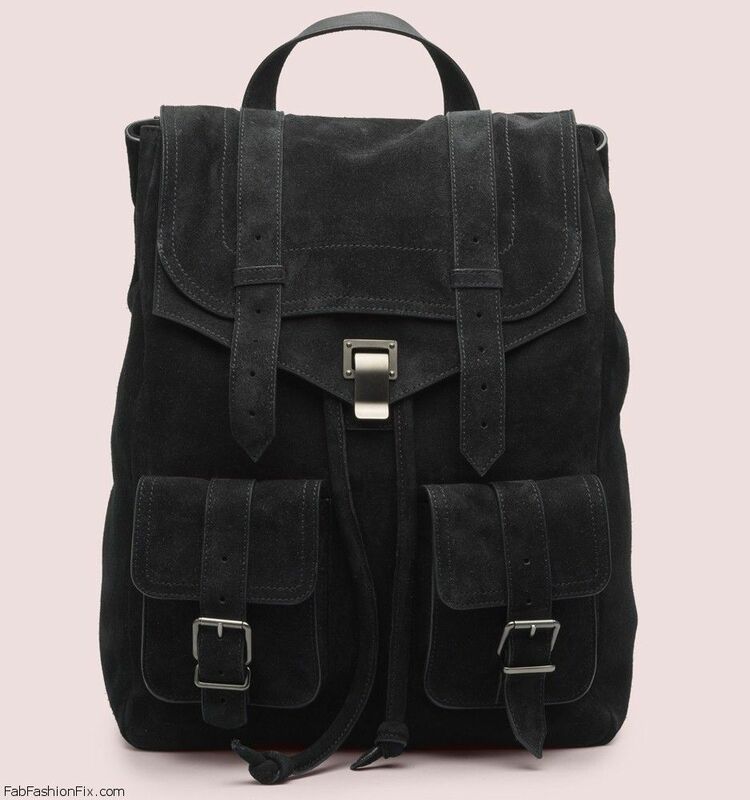 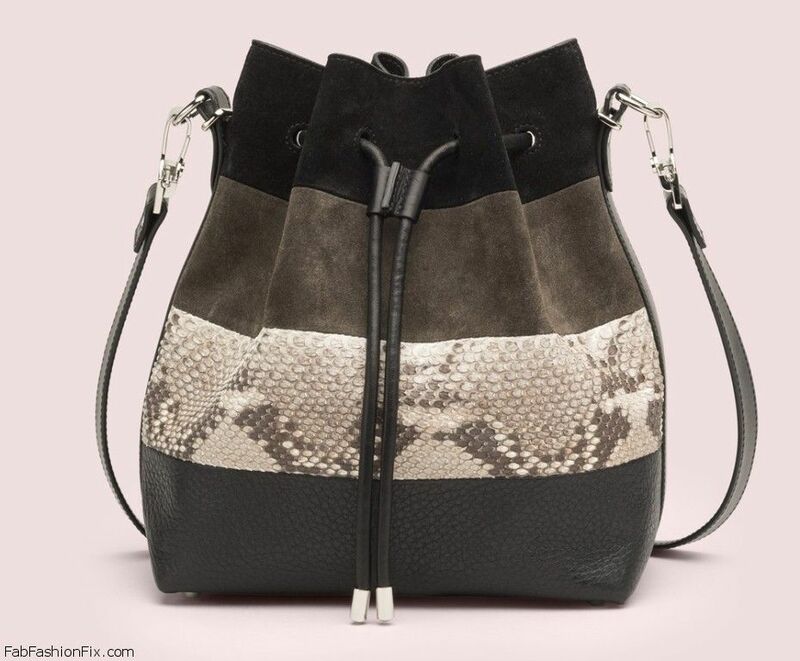 The iconic PS1, PS11 and Courier handbag are included in this collection, but this time with very attractive lizard and python textures while the backpacks have mixed suede and python textures. 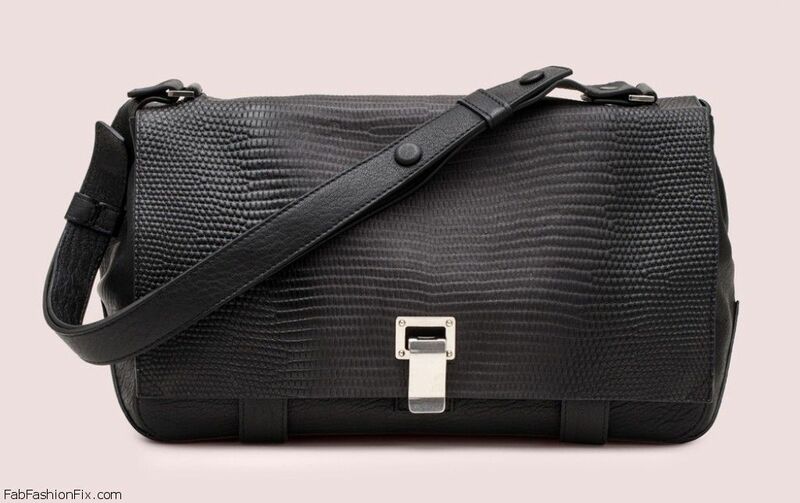 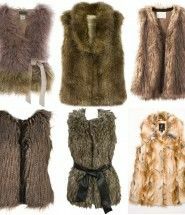 For more information and shopping visit Proenza Schouler website.